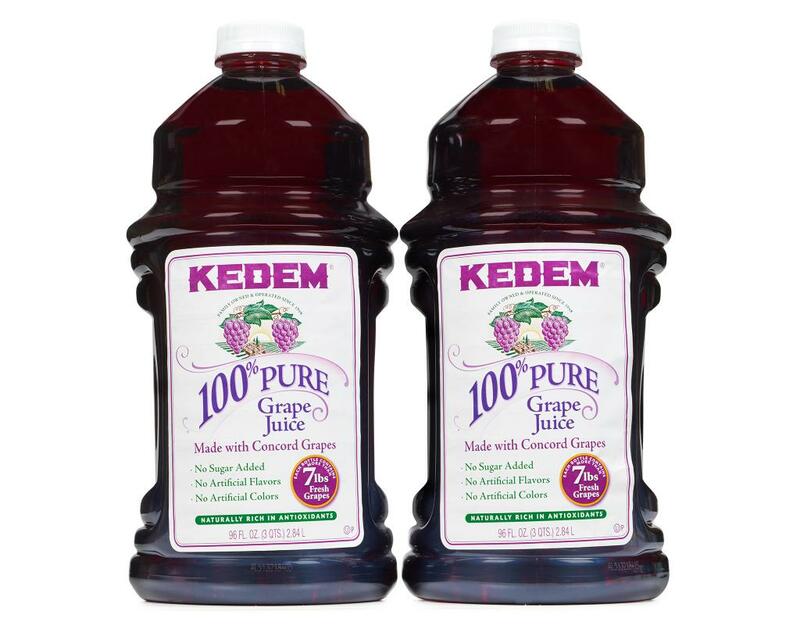 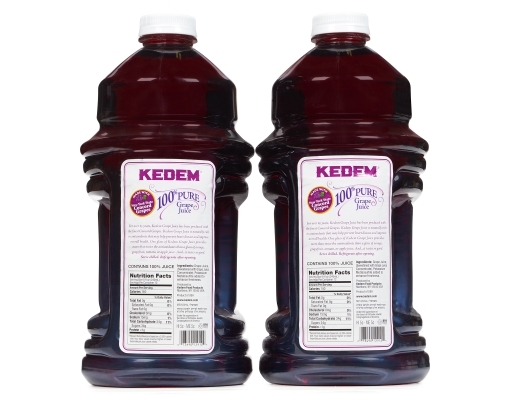 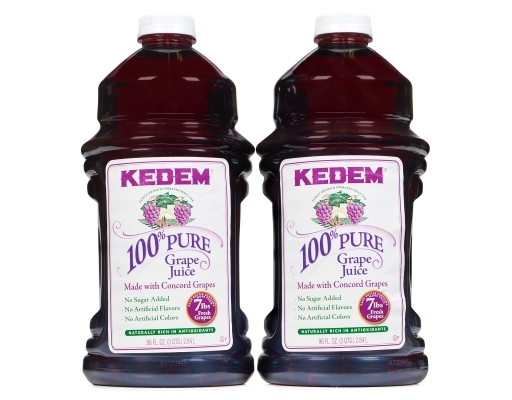 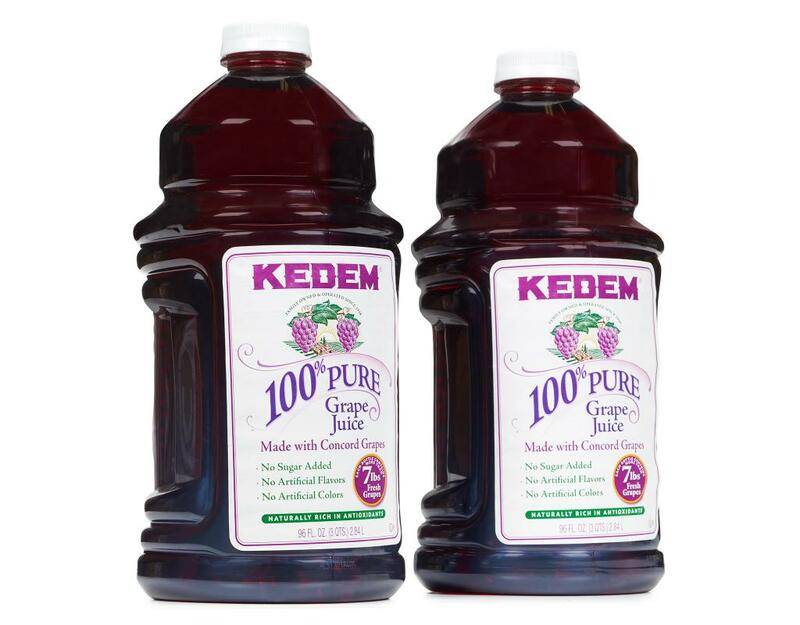 Kedem 100% Pure Grape Juice is made with the finest, natural concord grapes. 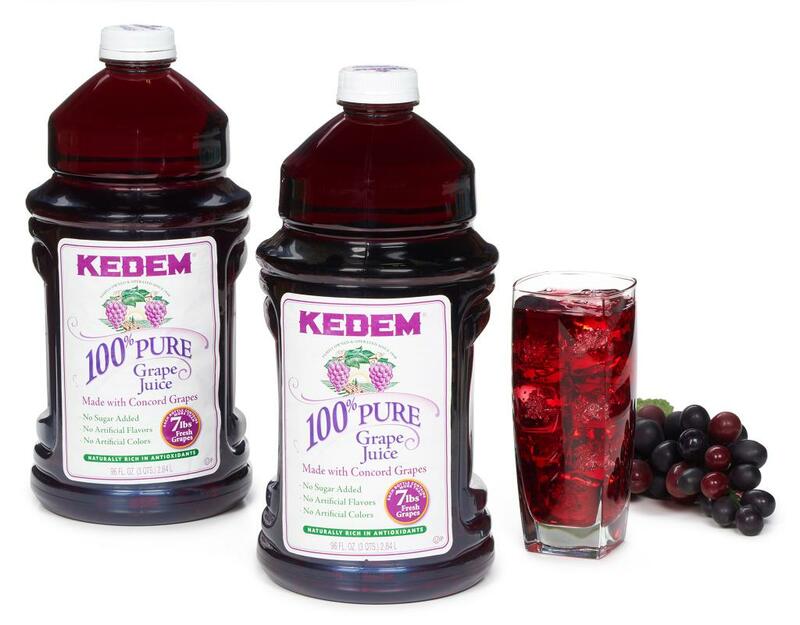 Enjoy the pure, healthy goodness of Kedem grape juice. 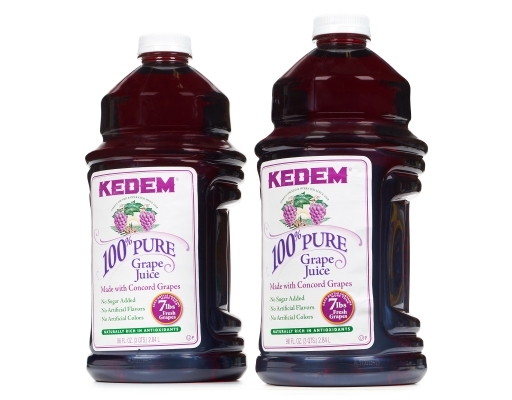 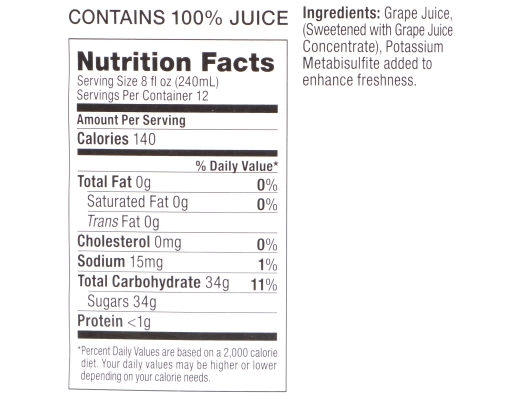 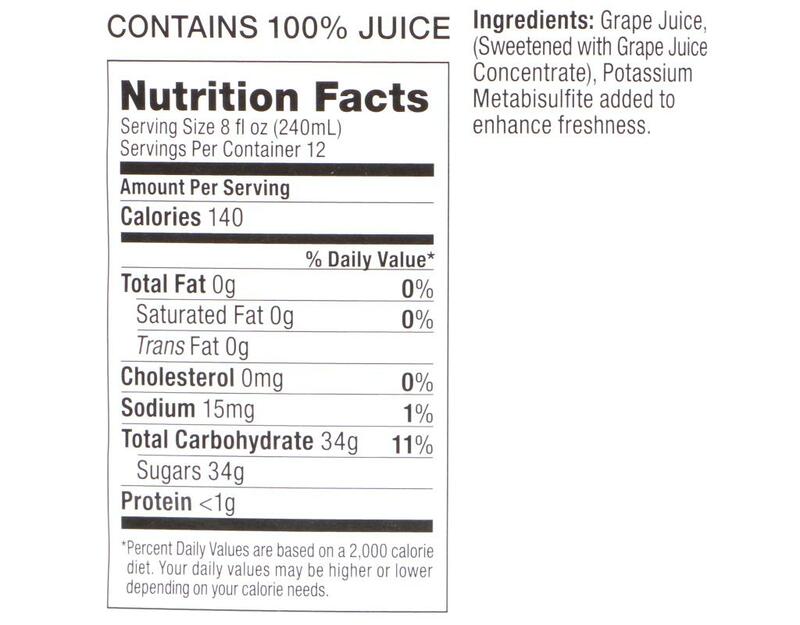 Grape Juice, Grape Juice From Concentrate, Potassium Metabisulfite To Enhance Freshness.